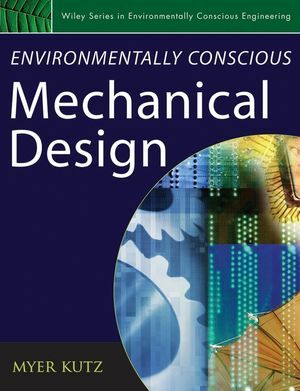 The first volume of the Wiley series, Environmentally Conscious Mechanical Design focuses on the foundations of environmental design - both understanding it and implementing it. 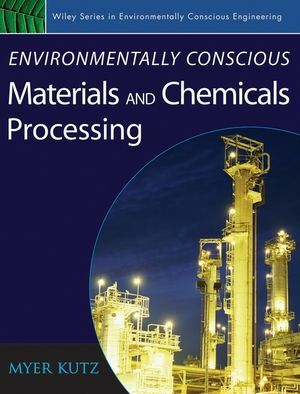 Coverage includes the important technical and analytical techniques and best practices of designing industrial, business, and consumer products that are environmentally friendly and meet environmental regulations. Topics covered include, Optiizing Designs; Design for Environment (DFE) practices, guidelines, methods and tools; Life Cycle Assessment and Design; Reverse Engineering; ISO 14000 and Environmental Management Systems (EMS) standards and others. MYER KUTZ is founder and President of Myer Kutz Associates, Inc., a publishing and information services consulting firm. He is the editor of the Mechanical Engineers' Handbook, Third Edition (4-volume set) and the Handbook of Materials Selection, also published by Wiley. 1 Design for Environment (DfE): Strategies, Practices, Guidelines, Methods, and Tools (Daniel P. Fitzgerald, Jeffrey W. Herrmann, Peter A. Sandborn, Linda C. Schmidt, and Thornton H. Gogoll). 2 Product Design for Sustainability: A New Assessment Methodology and Case Studies (I. H. Jaafar, A. Venkatachalam, K. Joshi, A. C. Ungureanu, N. De Silva, K. E. Rouch, O. W. Dillon Jr., and I. S. Jawahir). 3 Life-cycle Design (Abigail Clarke and John K. Gershenson). 4 Fundamentals and Applications of Reverse Engineering (Kemper E. Lewis, Michael Castellani, Timothy W. Simpson, Robert B. Stone, William, H. Wood, and William Regli). 5 Design for Reliability (B.S. Dhillon). 6 Design for Maintainability (O. Geoffrey Okogbaa, Professor Wilkistar Otieno). 7 Reuse and Recycling Technologies (Hartmut Kaebernick, Sami Kara). 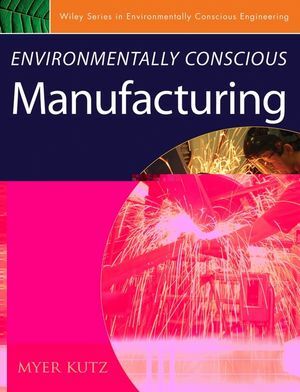 8 Design for Remanufacturing Processes (Bert Bras). 9 Materials Selection for Green Design (I. Sridhar). 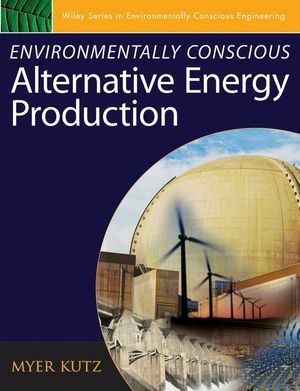 10 Employing Total Quality Management/Six Sigma Processes in Environmentally Conscious Design (Robert Alan Kemerling).